Providing managers, employees, CEOs, and board members a guide to build a sustainable, robust, female workforce at all levels, Better Together gives powerful and implementable solutions to fostering gender equality in your business. As a result, your business will be more successful, your customers will be happier with better products/services, and your employees will be much more fulfilled. Weren't women supposed to have "arrived"? Perhaps with the nation's first female president, equal pay on the horizon, true diversity in the workplace to come thereafter? Or at least the end of "fat shaming" and "locker room talk"? 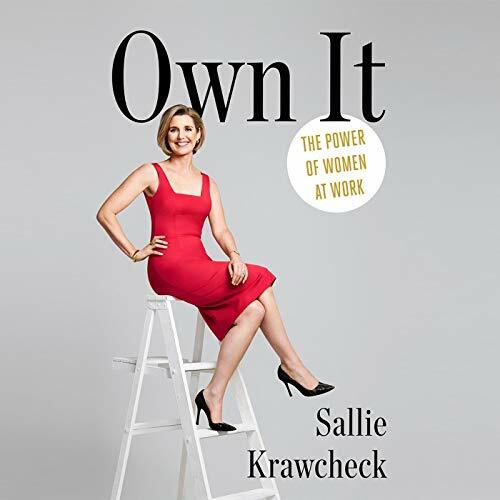 In fact there are many reasons to be optimistic about the future, says former Wall Street powerhouse-turned-entrepreneur Sallie Krawcheck. That's because the business world is changing fast - driven largely by technology - and it's changing in ways that give us more power and opportunities than ever, and even more than we yet realize. Success for professional women will no longer be about trying to compete at the men's version of the game, she says. And it will no longer be about contorting ourselves to men's expectations of how powerful people behave. Instead it's about embracing and investing in our innate strengths as women - and bringing them proudly and unapologetically to work. When we do, she says, we gain the power to advance in our careers in more natural ways. We gain the power to initiate courageous conversations in the workplace. We gain the power to forge nontraditional career paths, to leave companies that don't respect our worth and instead go start our own. And we gain the power to invest our economic muscle in making our lives and the world better. 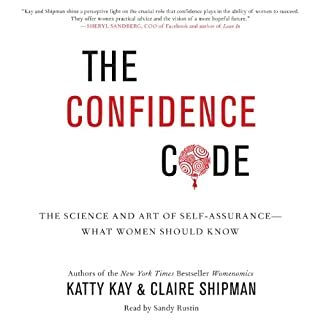 Here Krawcheck draws on her experiences at the highest levels of business, both as one of the few women at the top rungs of the biggest boy's club in the world and as an entrepreneur, to show women how to seize this seismic shift in power to take their careers to the next level. 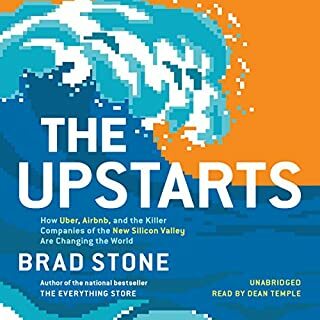 A colleague recommended that I read /listen to this book. So glad she did. It is wonderfully honest, inspiring and practical. So many great nuggets of our strength, power and influence as woman, several of which I had never heard. The best piece of advice, in my opinion, is the chapter on investing. Just wow! Not to be missed for any woman who wants to take charge of her life and career. Great advice &amp; insights narrated well. 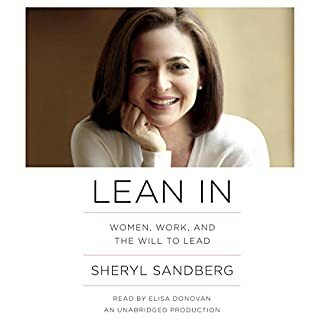 This is definitely one of the better books on women in business I've heard/read. 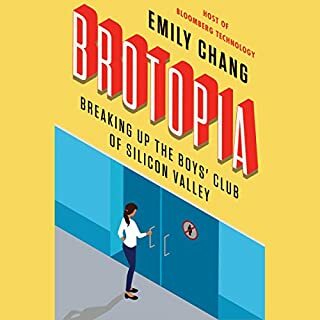 Sometimes when I'm listening to these types of audiobooks, I can get distracted and feel like I didn't miss anything, but with this one, I consciously pushed pause when I found myself not paying attention. To me, that's a sign I'm fully engaged in learning from the author! alot of great things for woman to consider as we work to advance our careers. 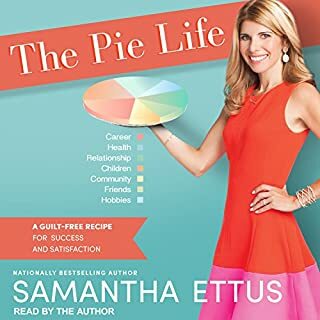 The book wasn’t exactly what I thought it was going to be, but it definitely had some great advice, financial and career-wise. I definitely recommend to any woman out there. Single or otherwise. un gran libro, honestidad y buenos consejos con beneficios para todos no solo mujeres. ojala todas las jóvenes y mujeres puedan leeerlo. This book was a real eye opener. It made me realize some things about myself and experiences that I never thought were issues. Can't wait to start using my power. love the message. powerful and true. the reader gave it justice also. 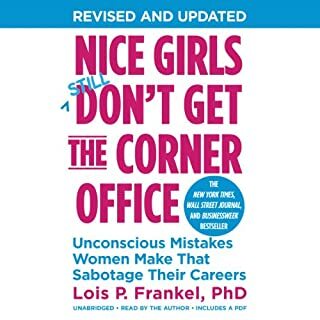 I hope many people read this book, including men and women!